Girls' night out just got a little brighter. 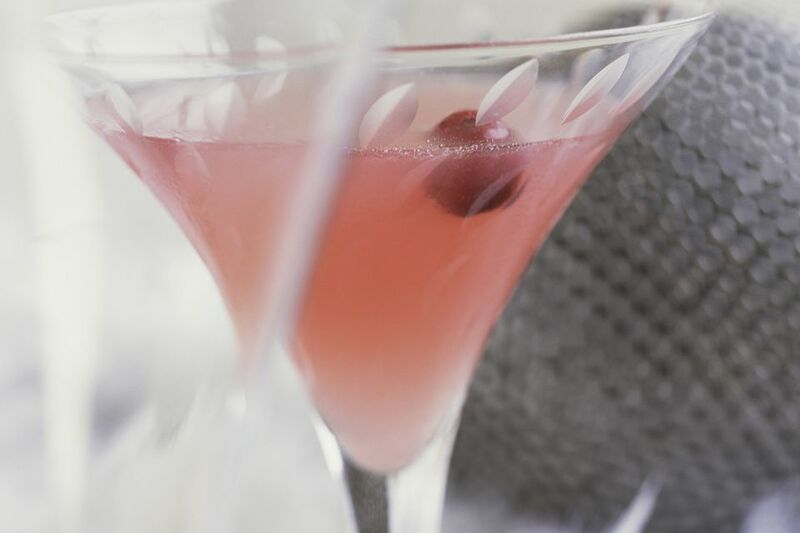 The Glamour Girl Martini is a wine cocktail that features Folonari Pink Pinot Grigio, a fruity pink wine that pairs nicely with the peach and cranberry flavors in this martini. It is a fun drink that is light, tastes great and is easy to make. This would be a great drink to adapt into a party punch. A Simple 3-Ingredient Punch That's Beautiful, Blue and Fruity, Too!